What makes a mystery hard to put down? Here’s what does it for me: plot twists that I didn’t see coming, characters like real people I know, motivations that make sense, and a touch of humor. Those are the kinds of mysteries I like to read, so that’s the kind of mystery I write! Please explore my web home, S.W. Hubbard Mysteries with a Twist, to read first chapters of my novels, listen to clips of my audiobooks, and invite me to your book group. Happy reading! Would you like to receive an email when a new book is released? No spam, I promise! 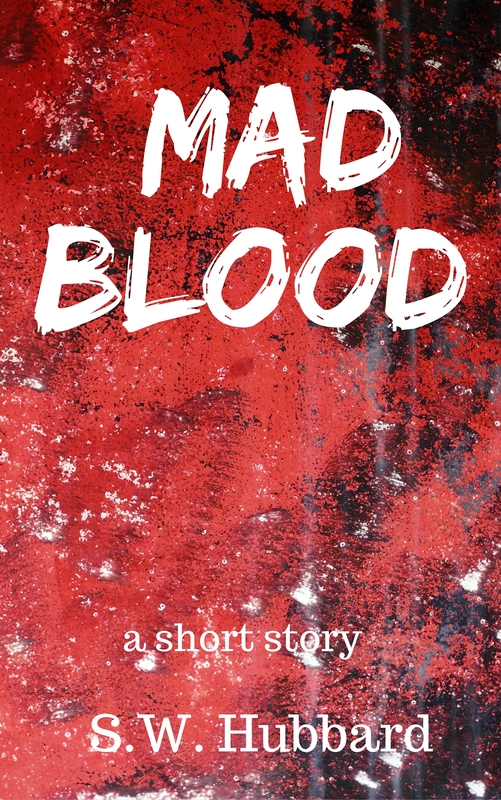 And to thank you for your support, you’ll receive the FREE short story, “Mad Blood,” to read on your Kindle, Nook, iPad, phone or computer. You’ll receive a link to the story after you sign up. Please check your inbox or spam folder for the confirmation email.